Default Popularity Newest products Lowest price Highest price Name ascending Name descending All brands Biedermann & Sons Inc. It's the 50th Anniversary for Biedermann & Sons. Keep your collection complete with this year's special edition. 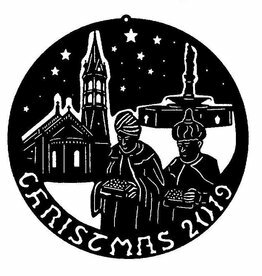 "Let us bring him silver and gold. 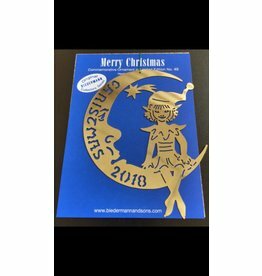 2018 Biedermann Commemorative Brass Ornament. 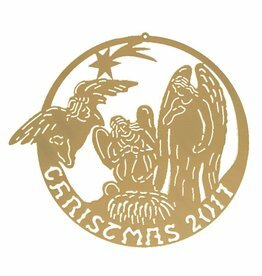 2017 Biedermann Commemorative Brass Ornament.